"Always been extremely happy with the outstanding service they provide." "Playtimes have become more fun. We think they are awesome." "Fantastic service from design to installation. 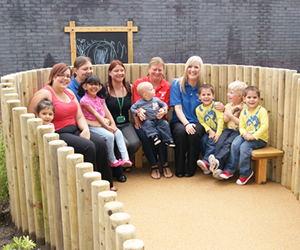 "I would recommend Let’s Play Everywhere to other schools and nurseries." 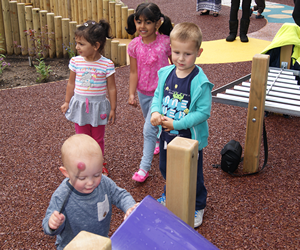 "We are very pleased with our new playground and the attention to detail." 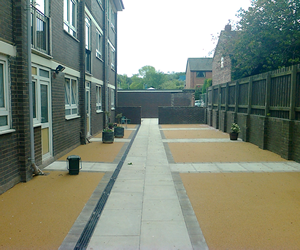 "Really delighted with the look and finish of the wetpour – it really lifts the outdoor area." "All projects have been completed on time, on budget and to the highest standards." "Totally fantastic company. Wouldn’t go anywhere else." themselves and develop new abilities. for creative play and learning. 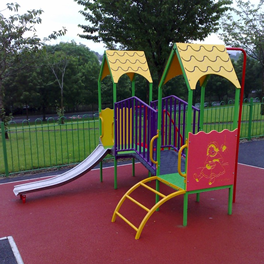 extensive range of play equipment. while they learn and flourish. 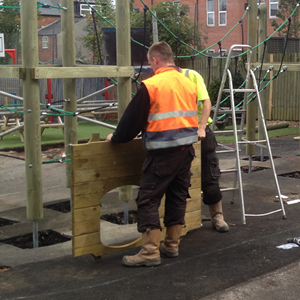 Play Area Renovations - Castle Nursery, Wakefield. 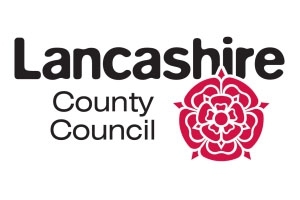 New all inclusive play area - Sarah’s Ark Nursery, Leyland. 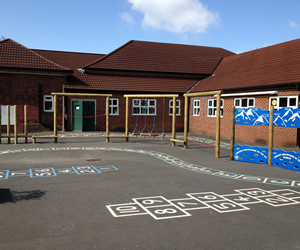 Fun Outdoor Learning Area - Lumley Infants,County Durham. Pathway & Entrance Regeneration - Oasis Academy Hadley. 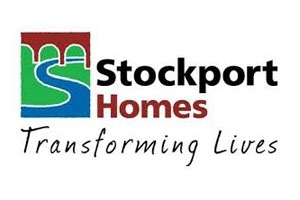 Communal areas refurbishment - Stockport Homes, Stockport. 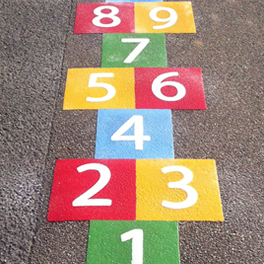 Let’s Play is a family owned company that has been installing children’s playgrounds and outdoor activity equipment for schools, nurseries, housing associations, local authorities, sporting institutions and domestic clients for over 20 years. During this time we have reached a level of expertise and experience that enables us to offer the most comprehensive play concepts available today. From the early stages of our company we realised that a playground is not just a place where children play and that it is where they grow, communicate, learn and stay healthy. 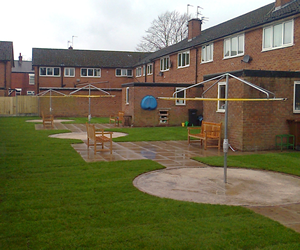 We don’t just install creative playgrounds and play areas. 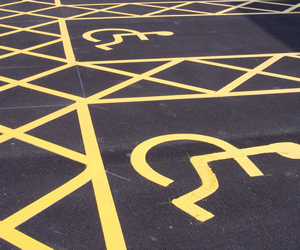 Our services cover a wide spectrum, from routine repairs to complete refurbishments, playground design and consultation, right through to inspections and maintenance of existing playgrounds and areas. Our friendly and customer focussed team will perform a free consultation to assess your individual requirements and talk you through the installation process. They will be on hand for you throughout the work and afterwards too, ensuring that you are totally happy with every aspect of the project. We always deliver and our project management and installation team will apply their vast experience and expertise from conception to commission. 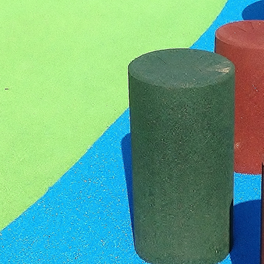 It’s not always feasible to implement a new play area or necessary to replace play equipment. Our refurbishment and repair team can breathe new life into old items. 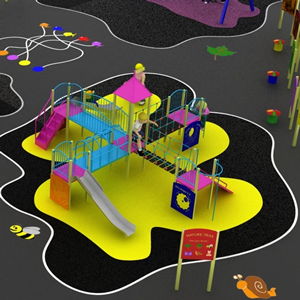 Professional playground design and consultation can be essential to help determine your funding and inclusivity requirements for any successful project. 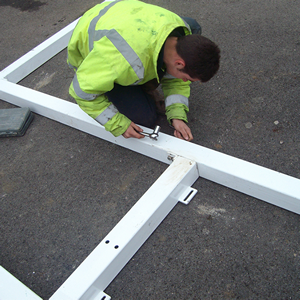 Our team can provide you with a professional inspection and maintenance service that will help to ensure playground welfare and safety. We design, supply and install a wide range of quality, stimulating, safe and eye catching outdoor equipment and leisure area products. 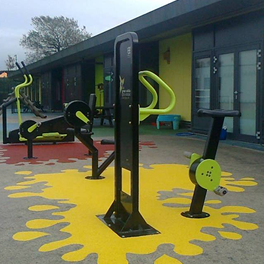 A perfect solution and a cost effective way to give a tired outdoor play area a colourful transformation that can be fun and educational whilst encouraging health and fitness. Let’s Play Everywhere can install artificial grass in a variety of settings. Synthetic grass is a low maintenance, cost effective alternative solution to authentic grass. Our safe, challenging and engaging play environments encourage children to test themselves and promote physical and mental development during play and outdoor activities. 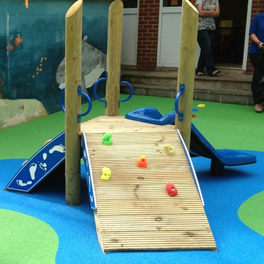 At Let’s Play Everywhere we offer a variety of safety surfaces so that a degree of risk can be introduced into outdoor play whilst still maintaining the fun in a safe environment. 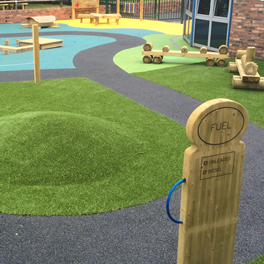 Whatever your requirements may be, we can create, source and install a fantastic range of play equipment for your playground and outdoor play area. We can supply and install it all. 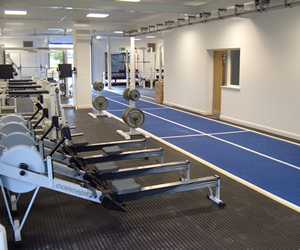 We help promote healthy lifestyles by installing sport & fitness equipment. This helps develop balance, coordination, physical fitness and gross motor skills. We specialise in natural and sensory play so that children value the chance to interact with nature; this experience fosters an appreciation of the importance of nature and the environment. 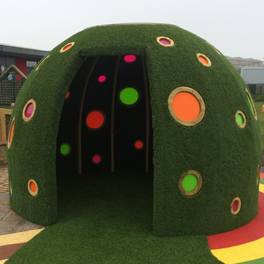 We install all sorts of playgrounds and play areas; bespoke handmade timber play equipment including stages, shelters, play trains, planters, climbing frames, trails, sandpits and playhouses. We have a wealth of experience in managing successful projects the length and ​breadth of the UK. 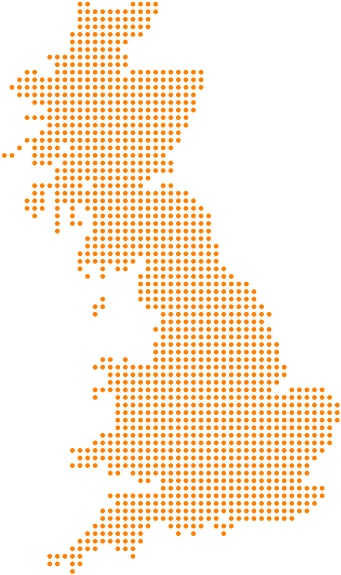 Being based in an ideal location for reaching all corners of England, Scotland and Wales, enables us to provide national and local services so that our clients can benefit from over twenty years of successful delivery. By working closely with our clients, we ensure that each collaboration is uniquely tailored to maximise the end product and that our partnership benefits all the parties involved. Whether it is a large or small project, we work with our clients as partners to create a unified objective that produces a united vision. 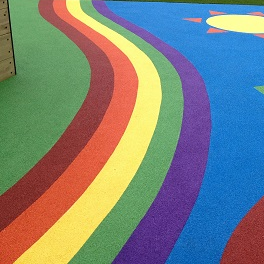 Please take a look at some our previous work to see why our valued customers return to us for their playground projects. At Let’s Play, we passionately believe that Every Child Matters. 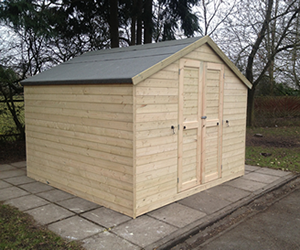 We have decades of experience and offer an individual and tailored service. 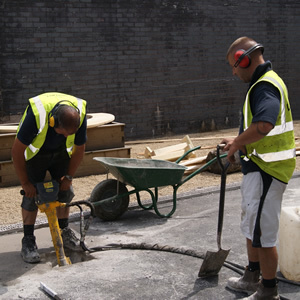 We don’t employ subcontractors, so you can be reassured that our friendly, CRB-checked staff carry out every aspect of the work, from groundworks to assembly.